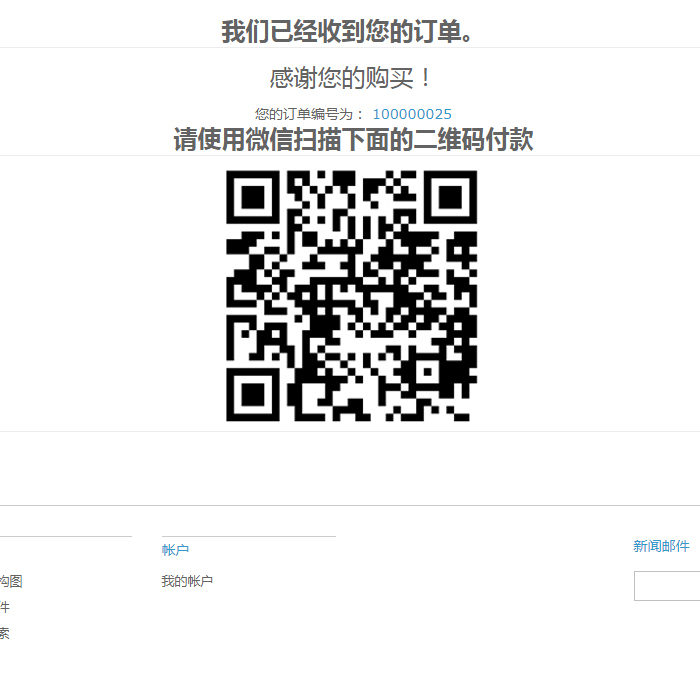  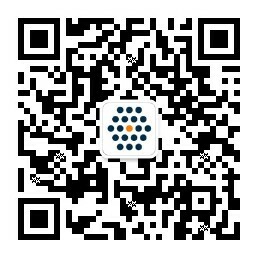 The SunflowerBiz WeChat Pay Extension integrates WeChat Pay QR Code API for Chinese Payer to go to "Scan QR Code" in their WeChat in order to complete payment. 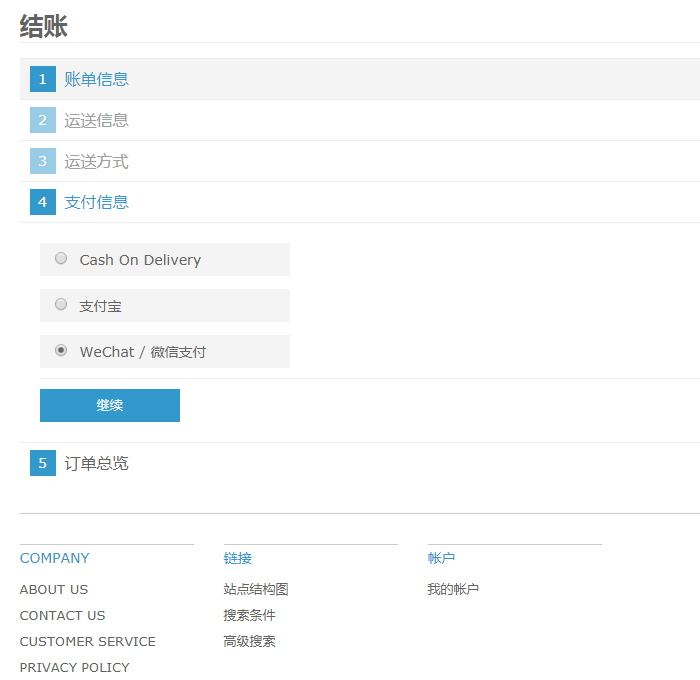 Also, our module integrates WeChat Pay JSAPI to call WeChat payment module to pay their transaction when Chinese Payer opens the Vendor's HTML5 pages on their WeChat app. 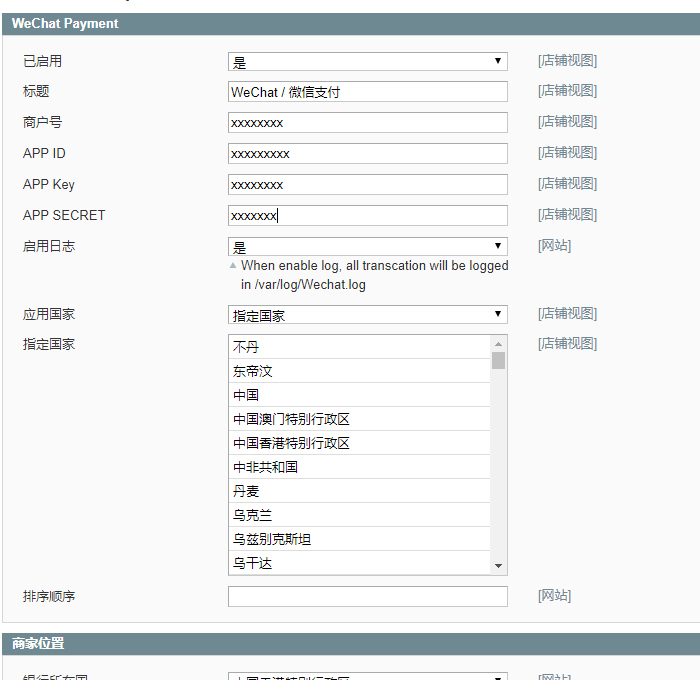 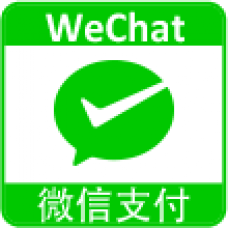 -In admin->System->Configuration ->Sales->Payment Methods, enable "WeChat"payment.